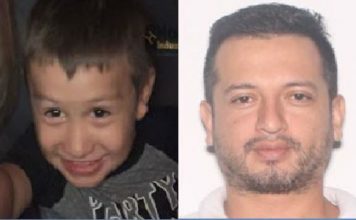 Crews have found a body in North Carolina believed to be a 6-year-old boy with autism who went missing, authorities said Thursday. 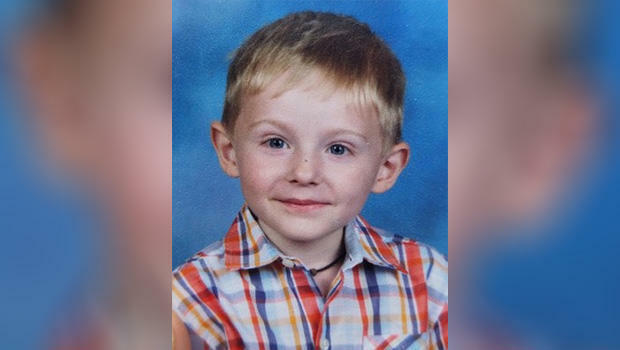 The boy’s father said his son, Maddox Ritch, disappeared Saturday as they were walking in Rankin Lake Park. 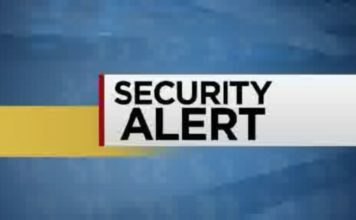 “At approximately 1 p.m. on September 27, 2018, search crews discovered a body believed to be Maddox Ritch off of Marietta Street/Old Dallas Highway in Gastonia,” the Gastonia Police Department said in a statement. The FBI said an investigation is ongoing. Ian Ritch said his son ran away from him in the park last Saturday in North Carolina and that he couldn’t catch him. On Wednesday, police released the 911 call that was made nearly an hour after Maddox went missing. Rick Foxx, who works at Rankin Lake Park, made the call. He doesn’t believe Maddox was ever there. Ritch said the boy chased after a jogger and then disappeared. “I couldn’t catch up with him. I feel guilt for letting him get so far ahead of me before I started running after him,” Ritch said. The FBI and over 300 officers searched the more than 240-acre park, including a lake. The FBI previously said it had evidence Maddox was at the park Saturday, but has never explained what that evidence was. Ritch told CBS News he took two polygraph tests, but the FBI would not comment on the results. Previous articleMoney Monday: What does a market dip mean for investors?